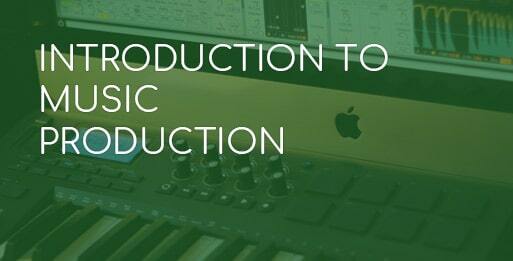 Maschine one on one courses can be completely tailored to suit your needs. You may be a complete beginner, or already have a Maschine at home but struggling with certain aspects of the Maschine. Our Native Instruments trained tutors will be able to cover any areas you may want to – whether you have a clear idea of what you’d like to learn, or if you’re open to following a carefully planned curriculum to ensure you’ve got all the bases covered. Complete beginners with little or no experience and advanced DJs. Bespoke teaching and lesson times. Training can be provided on weekdays, weekends or evenings – starting from as little as 4 hours of training up to a full programme of 20 hours. If you’ve made the investment in equipment, invest in getting the most from it. 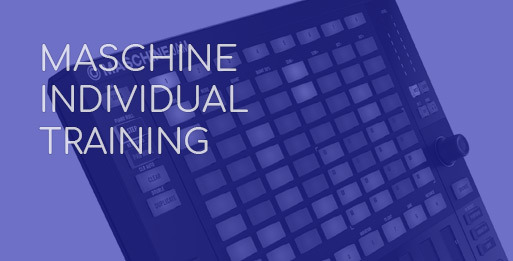 Training can also explore how Maschine connects with third party virtual instruments and effects, how it can be used as a straight-up controller for any MIDI enabled software, how it connects with the setup and equipment you may have at home in your studio, or how to integrate it into a DJ sets for more complex performance. I found myself up and running with some rhythms within 15 mins, comfortably. 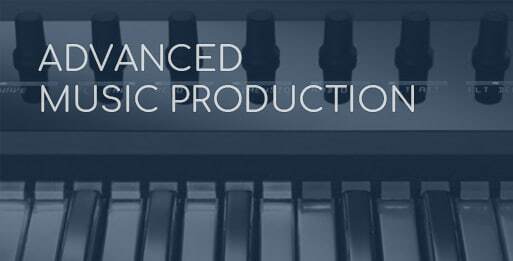 The fun in music production is back, and it is here to stay thanks to maschine. The SEM course gave me a great insight into how to make maschine work for me and improve my skills and confidence! Training is generally delivered in a one-on-one format, however a second person can attend for 1/2 price!